Summer Art Camp in Forest Hills at Poésié Café on Metropolitan Ave. for Summer 2018! This time around, our host business is owned by a woman, Alexandra Rodionova. How cool is that! 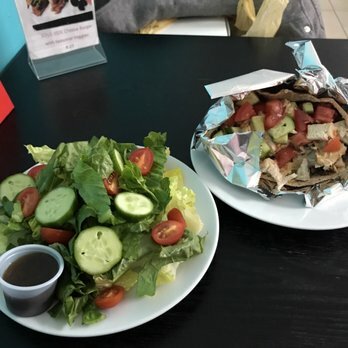 Poésié Café offers non-gmo, vegan and Kosher options!